BREAKING NEWS! 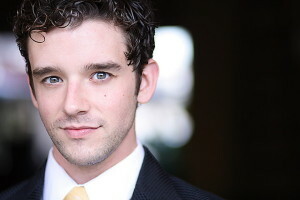 THE COLUMN TO HOST PRIVATE VIP OPENING NIGHT RECEPTION FOR TV/STAGE/FILM STAR MICHAEL URIE! John Garcia’s THE COLUMN is very honored to announce today that they will be hosting a very special homecoming/VIP reception for TV/Stage/Film star Michael Urie on the opening night of his critically acclaimed one man show, Buyer & Cellar, which opens Wednesday September 3, 2014 at the Dallas City Performance Hall, Buyer & Cellar is part of the Off Broadway On Flora Series with AT&T Performing Arts Center.  THE COLUMN will be hosting the VIP reception on its opening night (Wednesday September 3, 2014) immediately after the show. The reception will be held in the green room of the Dallas City Performance Hall. This will be a meet and greet with Mr. Urie, but also a celebration for all his success and achievements, as well for representing the Dallas-Fort Worth Theatre community on the national stage & spotlight. Buyer & Cellar has a limited run here in Dallas, September 3-6, 2014. 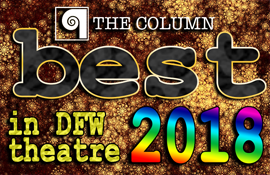 This will be the MUST SEE play of the DFW theater season, so get your tickets NOW! 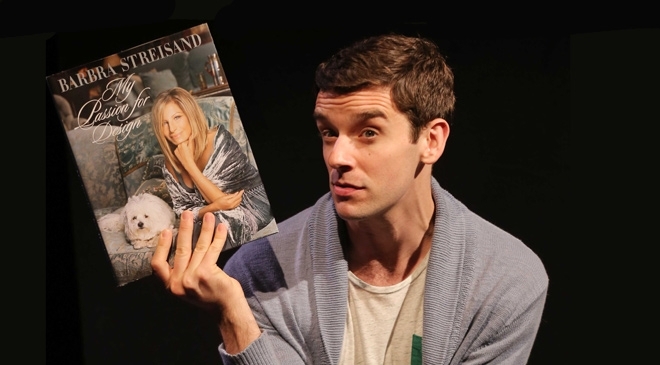 Buyer & Cellar is about Alex (Urie); A struggling actor in L.A., he takes a job working in the Malibu basement of Barbra Streisand. One day, the Lady Herself comes downstairs to play. It feels like real bonding in the basement, but will their relationship ever make it upstairs? Michael Urie is a Dallas native returning home to perform in this production that earned Urie waves of praise from all the major New York Theater critics when the show premiered in New York in 2013. 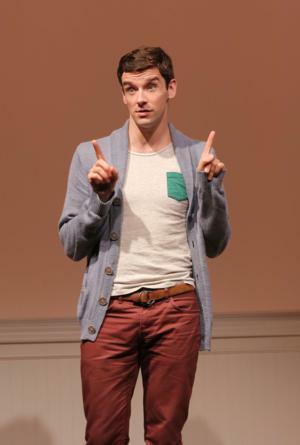 His performance in Buyer & Cellar earned Michael a Drama Desk Award, a Clarence Derwent Award, and the 2014 Lucille Lortel Award for Outstanding Solo Show. He also earned Drama League and Outer Critics Circle Award nominations. This production & Urie’s performance became the hottest ticket in town, resulting in the play to be extended several times all due to Urie’s spectacular, critically praised performance. Very few plays go on tour nowadays, but Buyer & Cellar has become such a phenomenon that a mini-tour was created for Urie, and now that tour comes to Dallas and Urie to his hometown! Speaking with Michael this morning (who is currently in San Francisco with the tour) he stated, "I cannot wait to squeeze all of my old COLUMN friends after my opening night in Big D. I've been away too long, so happy to be coming home!" Urie entered the national entertainment spotlight as "Marc St. James" on ABC’s UGLY BETTY. The role was not initially intended as recurring; thus Urie was billed in the credits as a guest star. As originally conceived, Wilhelmina Slater was to have a different assistant in each episode. However, Vanessa Williams loved their chemistry, and Michael was signed on as a full-time regular. He and the cast were nominated for Screen Actors Guild awards for Outstanding Performance by an Ensemble in a Comedy Series in 2007 and 2008. The series won the 2007 Golden Globe for Best Comedy Series. Urie also was one of the stars of the CBS comedy Partners in 2005. He also made TV appearances in The Good Wife and Hot in Cleveland. His film work includes He’s Way More Famous Than You (also directed), Thank You for Judging (co-director/exec. producer), Beverly Hills Chihuahua, WTC View, Jeremy Fink and the Meaning of Life, The Decoy Bride, Petunia, the upcoming Such Good People, The Hyperglot (director), and Grantham & Rose (exec. producer). With having huge success in both TV and film, Urie returned to his first love and passion, the theater. In 2009 he originated the role of Rudi Gernreich in the 2009 off-Broadway play The Temperamentals which earned him the Lucille Lortel Award for Outstanding Lead Actor. In 2012 Urie made his Broadway debut in the revival of the musical How to Succeed in Business Without Really Trying portraying the role of Bud Frump in the Tony nominated musical. Then in 2013 came Buyer & Cellar. THE COLUMN’s Editor/Founder John Garcia and Urie have a unique and special connection. When Ugly Betty had its first season and became one of Television’s biggest hits of the 2006 season, Garcia asked Urie if he would be the co-host & special guest star for the COLUMN Awards Gala. Urie wonderfully agreed. 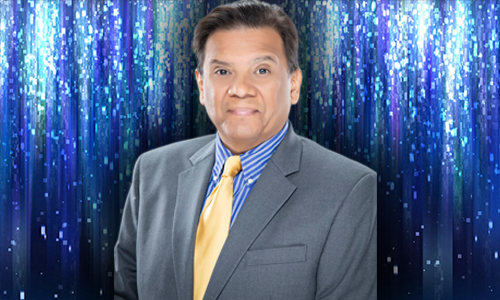 Urie was such a hit with the audience, that Garcia begged him to return, he did and he co-hosted again the following year. Urie and Garcia also have a connection with the National Forensic League. Urie while attending Plano Senior High School won the national title in Dramatic Interpretation. During gala rehearsal both actors chatted about their NFL experiences (Garcia is a past NFL winner and competitor and now serves as an NFL judge). Urie was the co-director & Executive Producer of the cult hit documentary Thanks for Judging which was all about Forensics, Urie asked Garcia to be interviewed and was featured in the documentary.